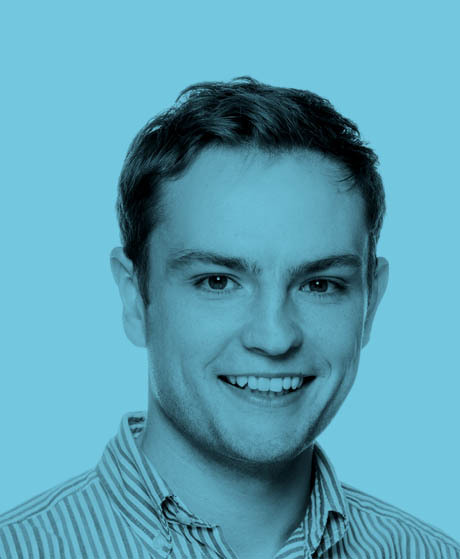 Joe – Web Developer at Yorkshire Media. He turns your ideas into reality! Joe Kendall has been developing high performance websites for over 10 years. He is Yorkshire Media’s lead developer and technical project manager, working closely with clients to bring new websites to life as well as managing updates, upgrades, servers and all sorts of other technical stuff that makes most normal people glaze over.